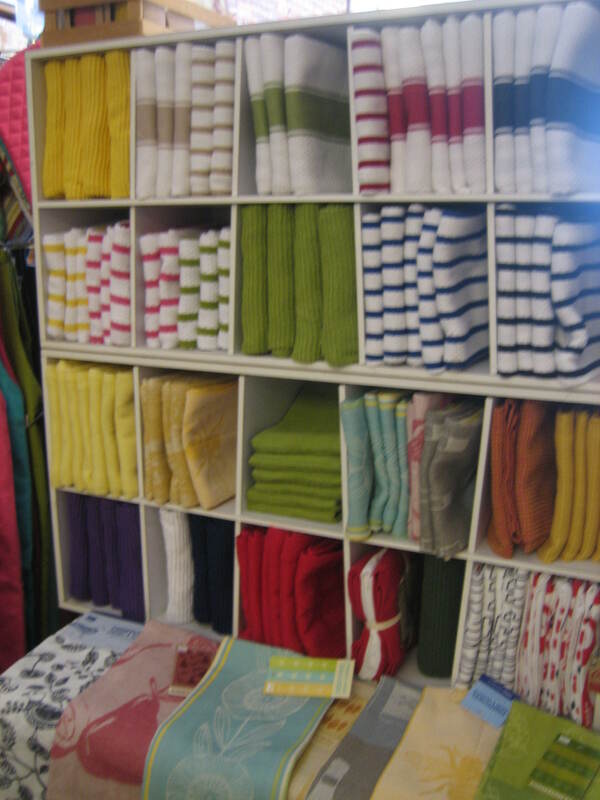 It’s really a good thing that I began scheduling fun shopping excursions as part of my regular Country Inn Days because I now shop less, but enjoy the shopping a lot more. I’m not talking about grocery shopping or shopping for washing machines or lawn mowers. I’m talking about ‘fru fru’ shopping. I don’t know about you, but though I don’t like to think of myself as a material girl I guess I am one. It’s pretty hard to live in this material world, at least for me, and not encounter lots of wonderful material things that make my heart flutter. You’ve heard the song “I simply remember my favorite things and then I don’t feel so bad”? Well, that sure is true for me and though lots of my favorite things don’t require shopping there are those that do. So on this and every Country Inn Shopping Day I choose three shops where I give myself permission to indulge in a purchase of something that delights me. This ritual really saves me money in the long run because it limits my fun shopping days to only one every sixteen weeks. 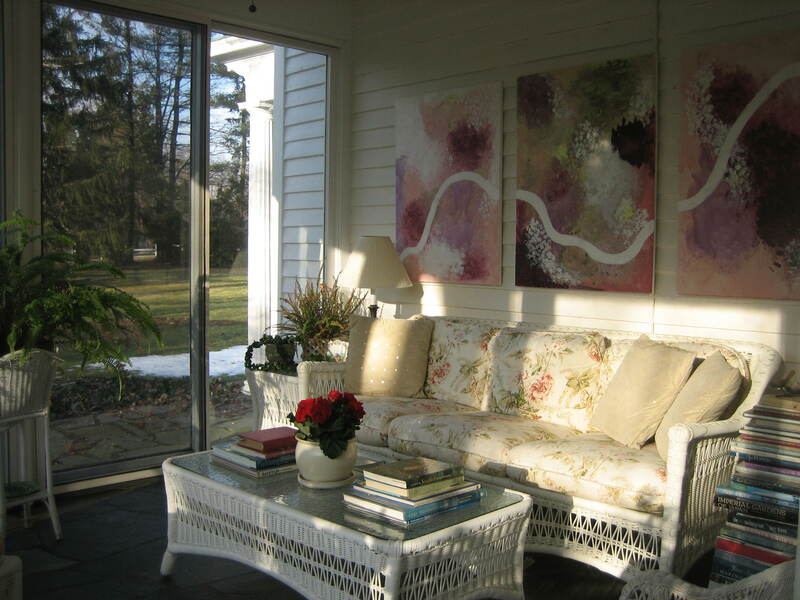 After all, there are so many different kinds of Country Inn Days to enjoy – there’s Spa Day, Dinner Party Day, Culture Day, Nature Day, Elegant Lunch Out with Friends Day, and about eleven other kinds of Country Inn Days. I wonder how many kinds of Inn Days you could dream up. It’s quite a challenge choosing which shops to enjoy on a Country Inn Shopping Day. 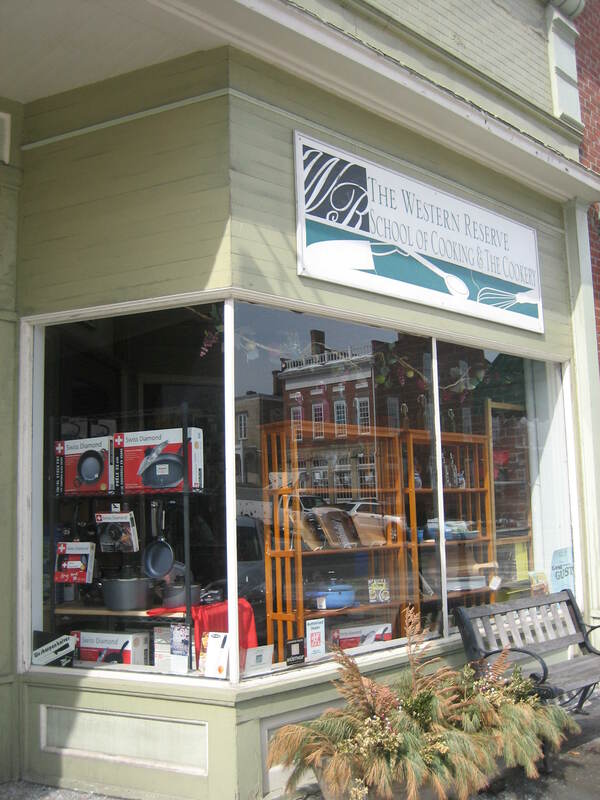 There are so many to choose from – book shops, fashion boutiques, home decorating stores, stationary shops, and the list goes on and on. So what will it be? 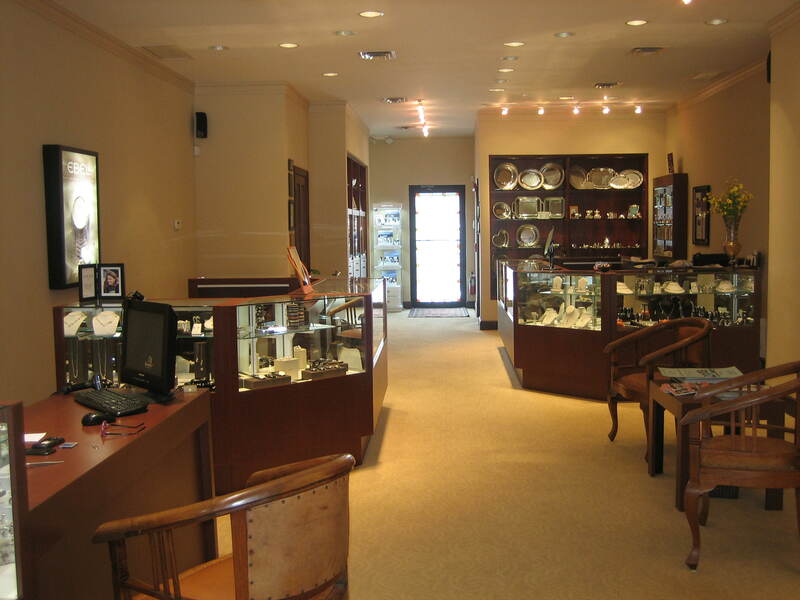 Today I decide to do a little business with a jeweler, a cooking establishment and garden shop. So come with me and let’s see what mischief I can get myself into on this fine Country Inn Day. 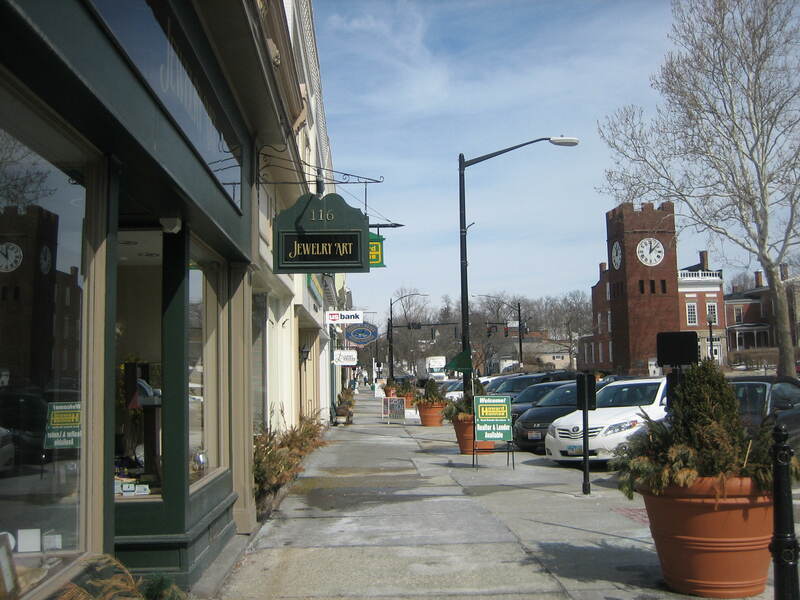 Here we are strolling down Main Street in Hudson’s historic district. There’s the old clock tower in the background and just ahead is my first shopping destination. 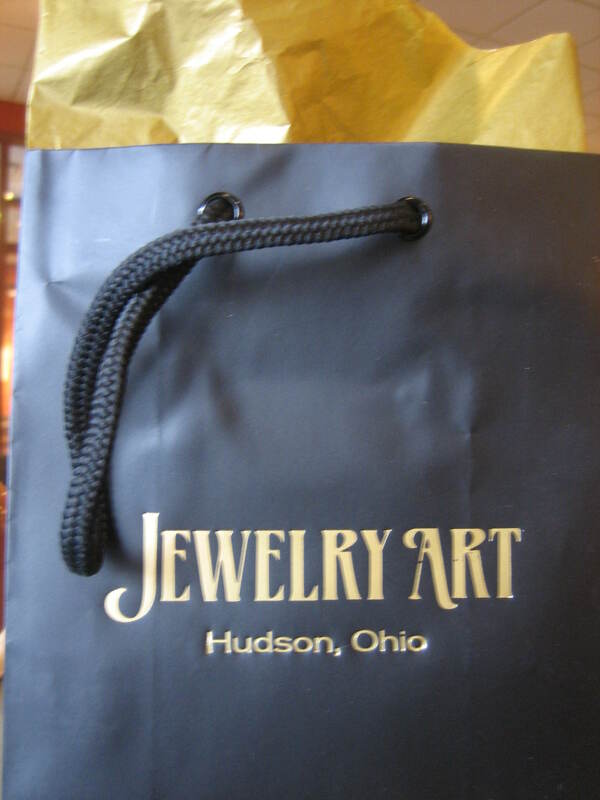 Jewelry Art is a very fine store that carries all sorts of artful items for ones home or for ones self. 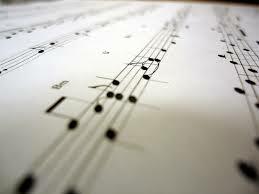 I happen to know its owner for I taught piano to her children in years past. And here she is now. 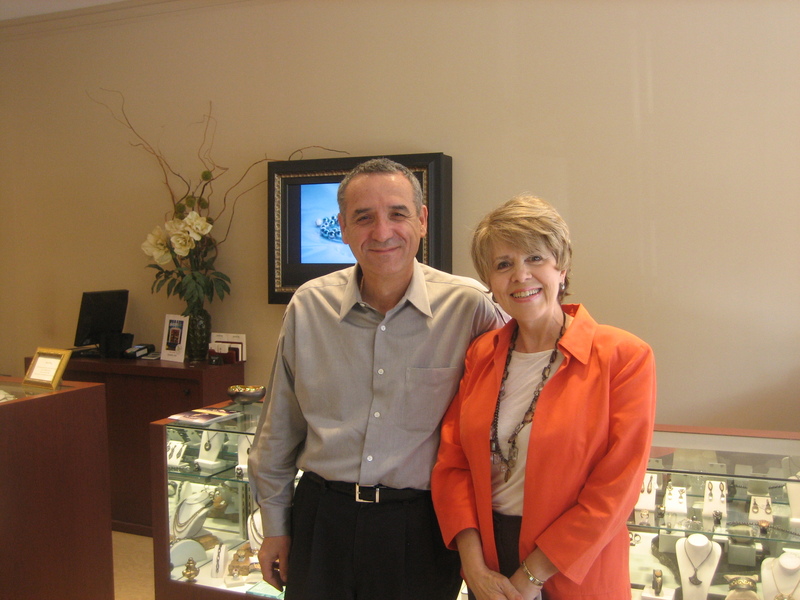 This is Barbara Johnson, owner of Jewelry Art, and one of her able assistants. 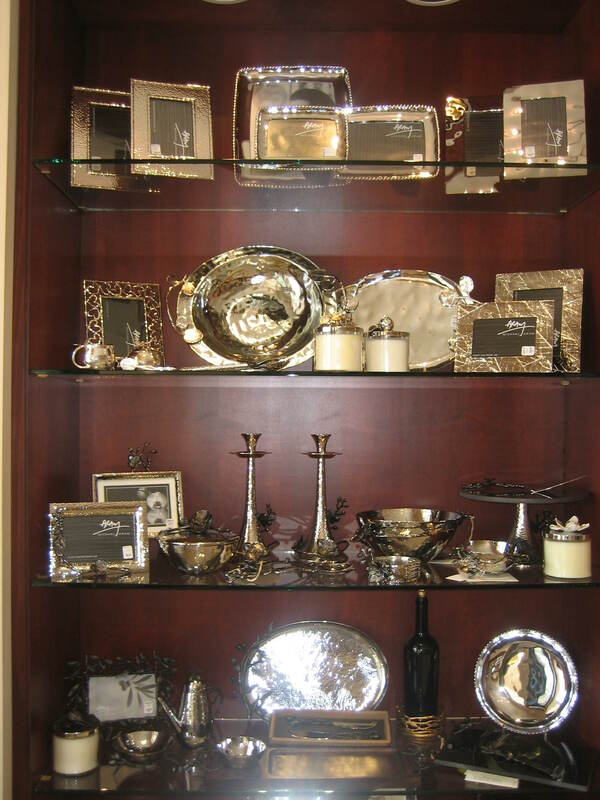 It’s fun to look through the shop admiring all the very lovely things for sale. Beauty in all its many forms is delightful, even though we can’t take it all home with us. 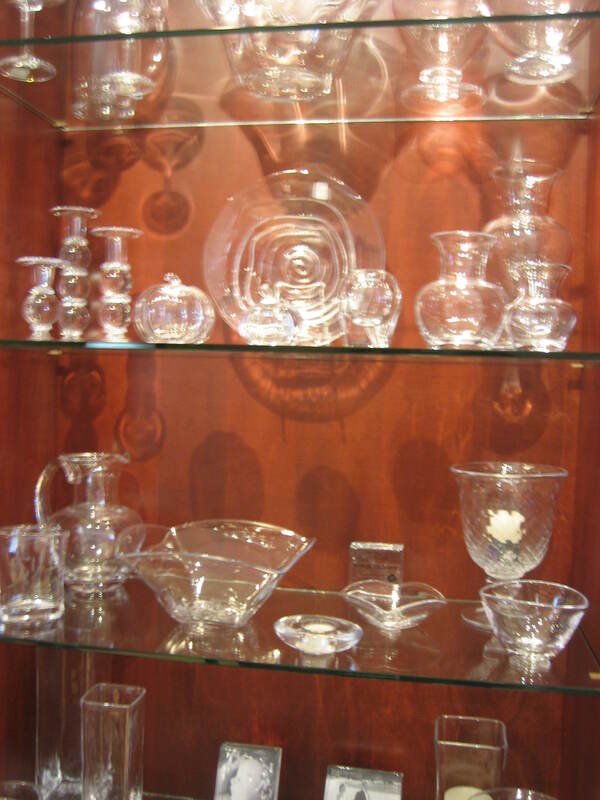 and the crystal is so beautiful too. but today I’m in the market for a ring, and not just any ring. 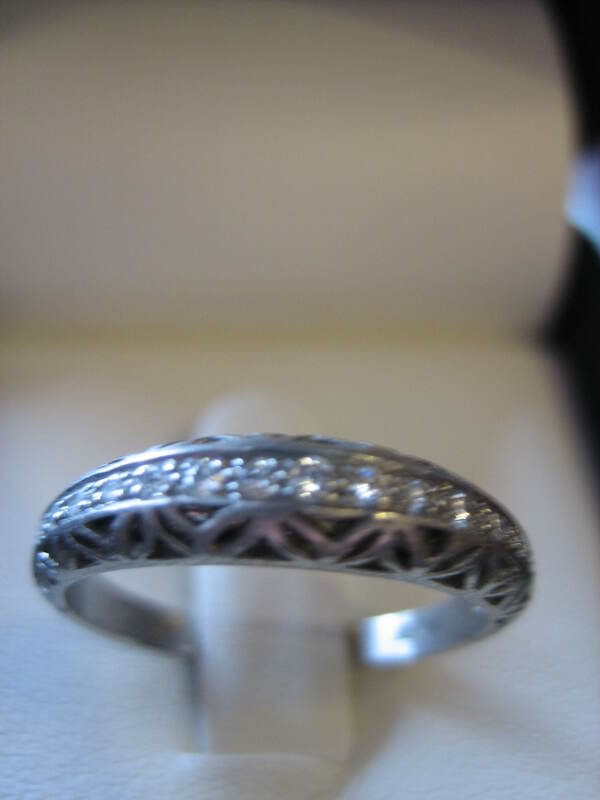 I’m interested in buying a certain ring I’ve had my eye on for years. It was designed by this man, Alishan Halebian. 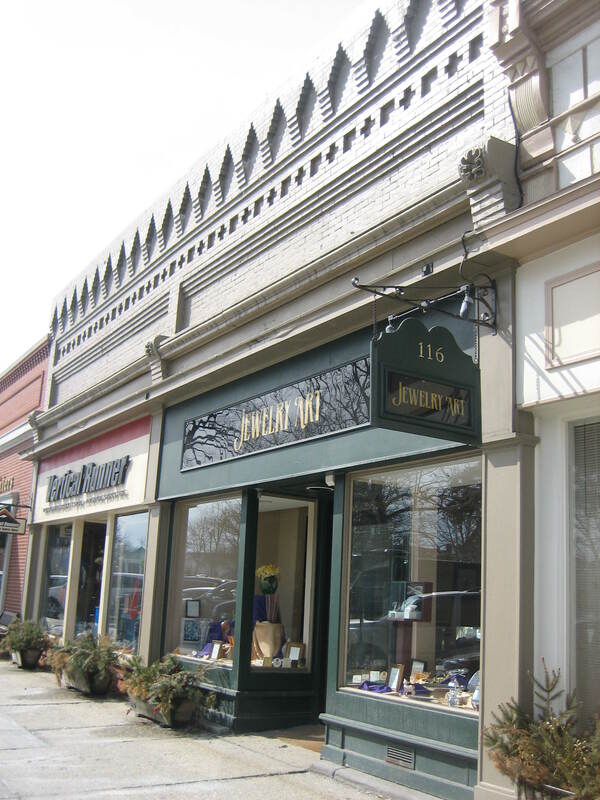 Alishan has a shop and studio in Irvine, California, but luckily for me, Barbara discovered Alishan and his art, so she carries his creations in her shop right here in my little town of Hudson. 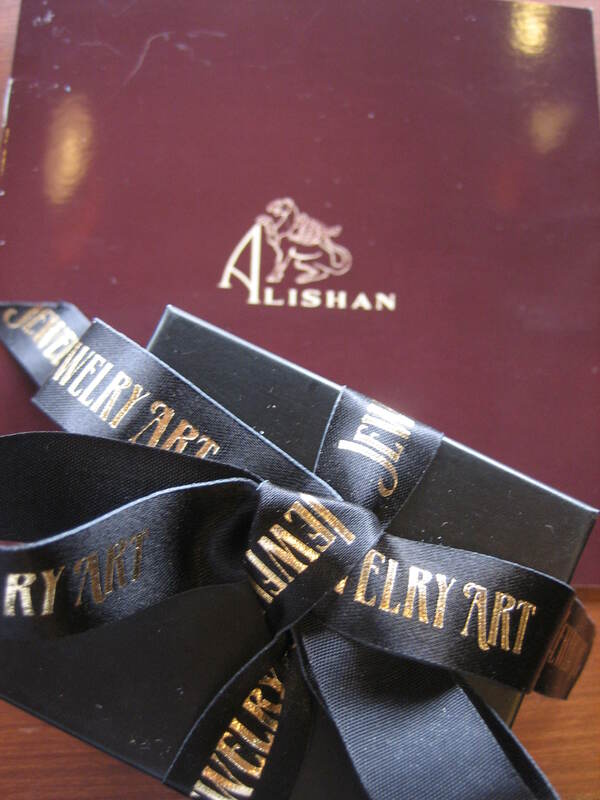 Alishan is a self-taught goldsmith who has become a master in his treatment of precious metals. Years ago my husband gave me one of his rings and ever since then I have been a fan of his work. I had discovered a companion piece for the ring I own and have patiently waited for just the right day and time to purchase it for myself. Would you like to see my pretty new bauble? Notice the detail in this ring. Alishan uses sophisticated techniques to create his works of art. Barbara says its his Armenian heritage that brings the philosophies and cultures of east and west together, bursting into creative expression of style in his distinctive collection. Like other Alishan admirers I appreciate his designs for their individual characteristics and emotions confronting line and form. It’ s not every Country Inn Shopping Day that I treat myself to such a very special gift, but if we’re to be our own best friend, then now and again treating ourselves to a very special indulgence seems like a good idea to me, especially if that item is lasting and can be passed on to others in future generations – after all, a thing of beauty is a joy forever and sharing doubles the joy. Well ,that was fun! Where shall I go shopping next? 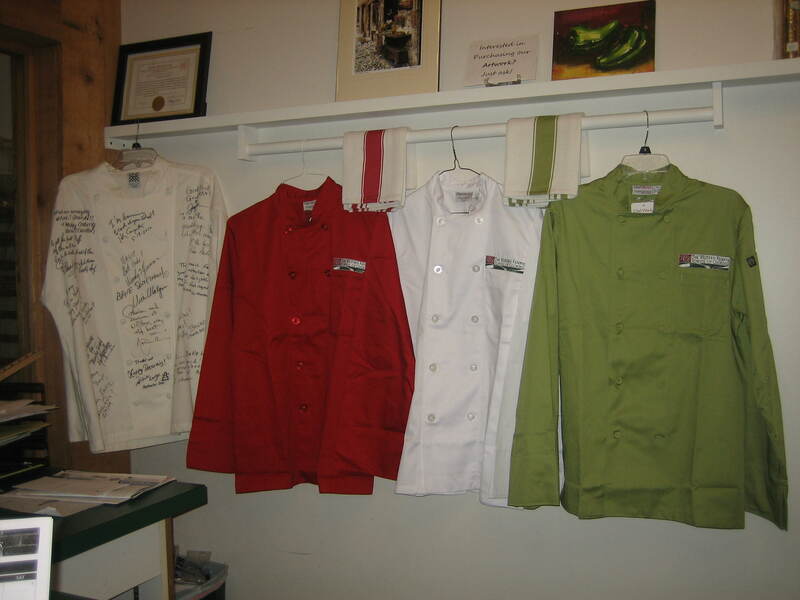 I love to cook and bake so how about a little shopping at The Western Reserve Cooking School. 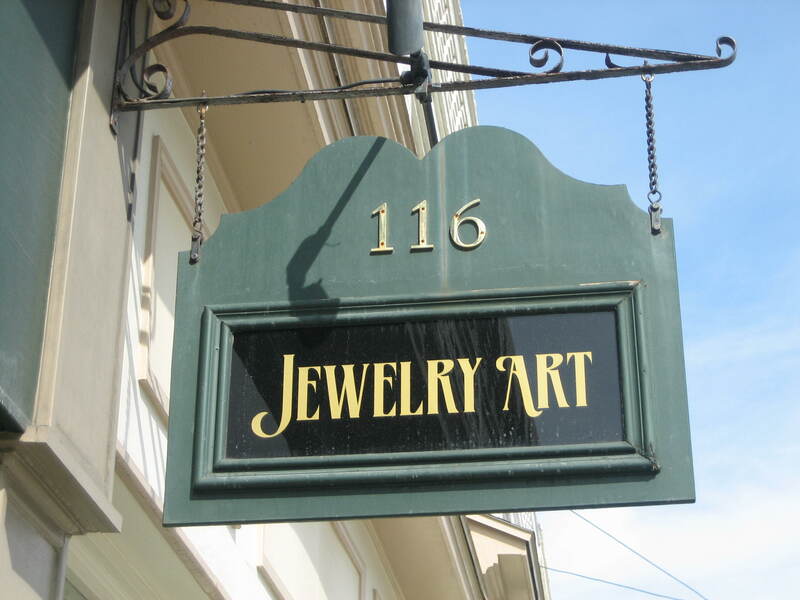 It’s right down the street from Jewelry Art. I step inside and look around. 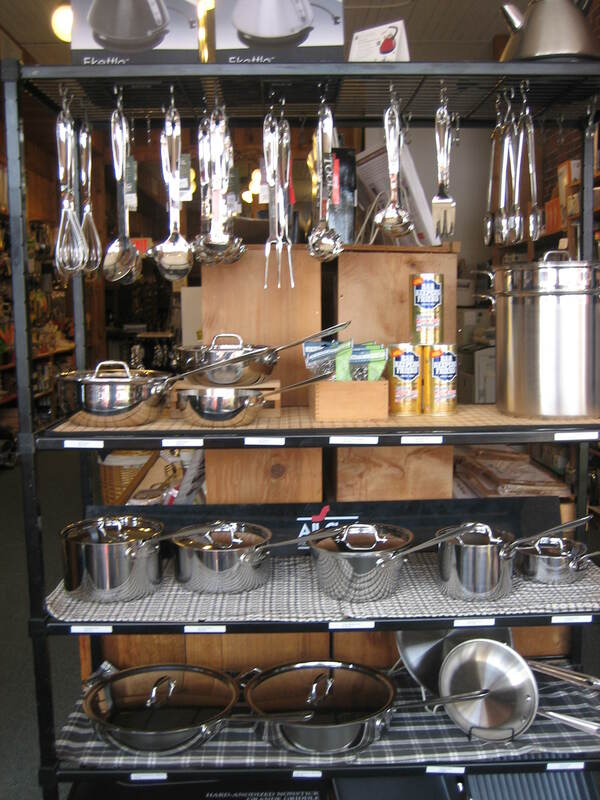 There are all sorts of tempting kitchen items. Here are just a few. and lots of French White serving pieces. Decisions, decisions. 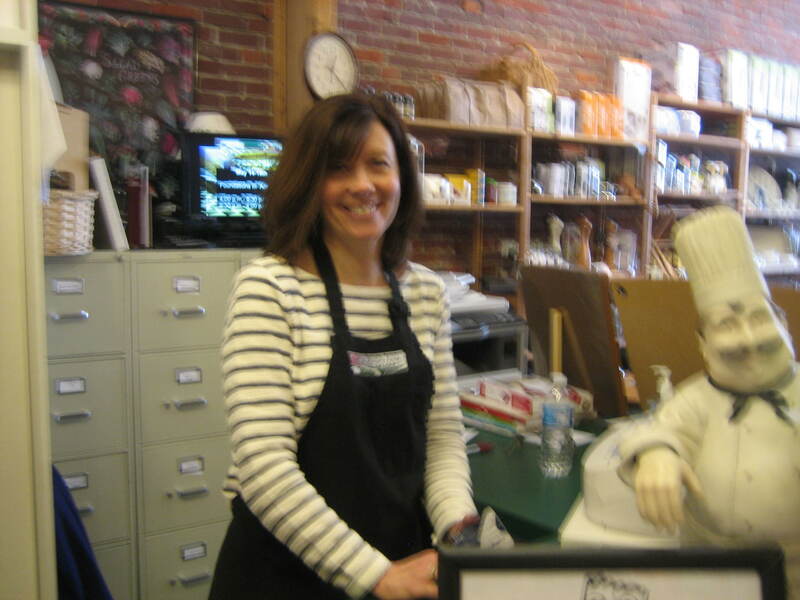 But after talking to Lisa Ganley, the shop’s very nice saleslady, I decide to buy a ravioli form . Lisa said she took a class here at the cooking school where she used this form to create wonderful homemade raviolis. Would you like to see this gizmo? Ok. 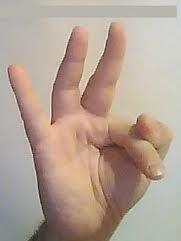 This is Granpa Dante’s invention. 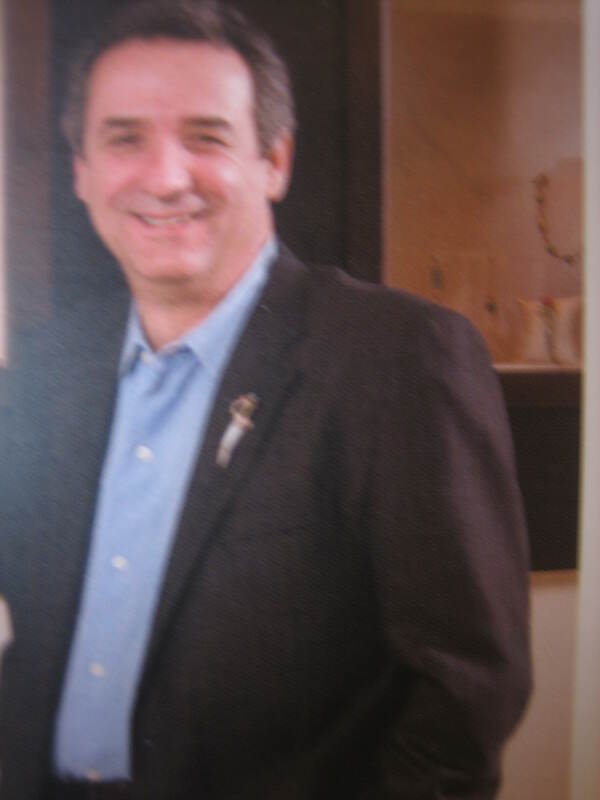 He is a member of the Fante family of Philadelphia’s historic Italian Market. 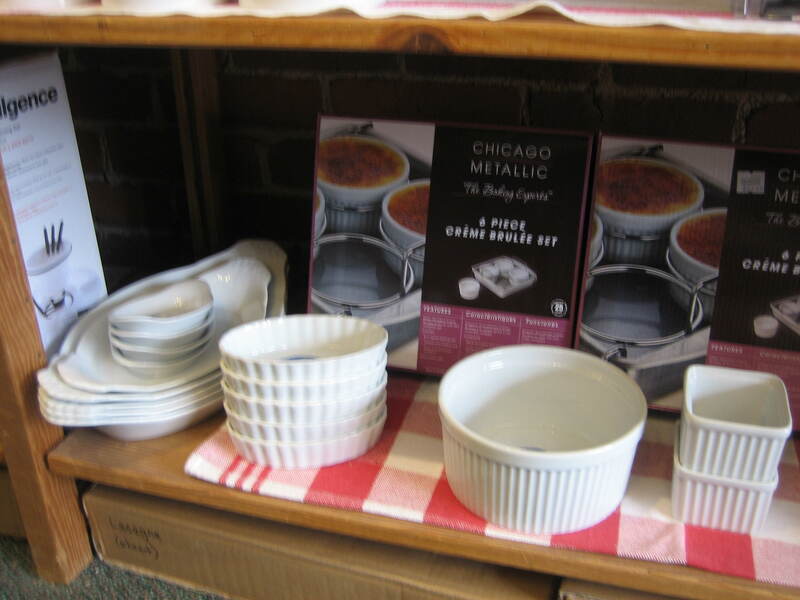 This family has poured years of experience into their signature line of Italian Cookware. You might have heard of Great Aunt Gina’s Pasta Machine or Cousin Umberto’s Garlic Press. 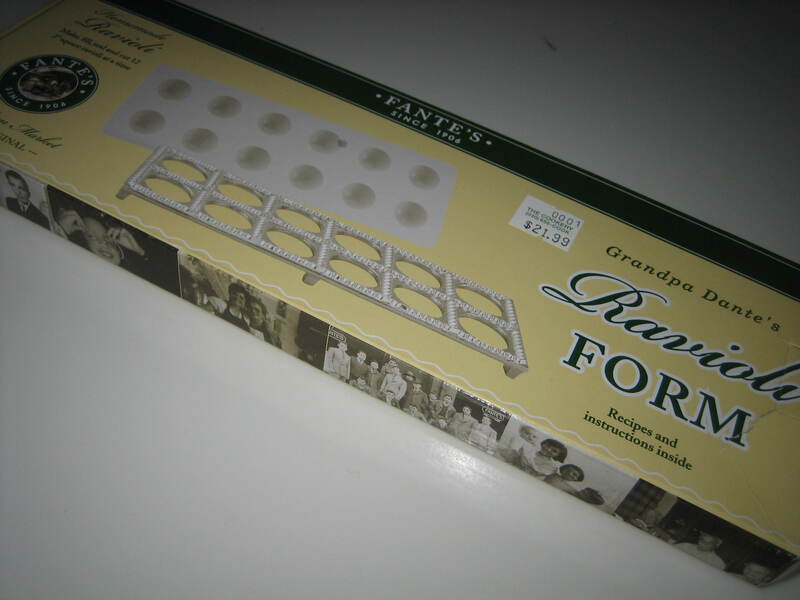 Well, I can’t wait to try out Granpa’ Dante’s ravioli maker. I have a few very Italian friends and I’d love to impress them with delicious homemade ravioli at one of my next Country Inn Dinner Party Days. 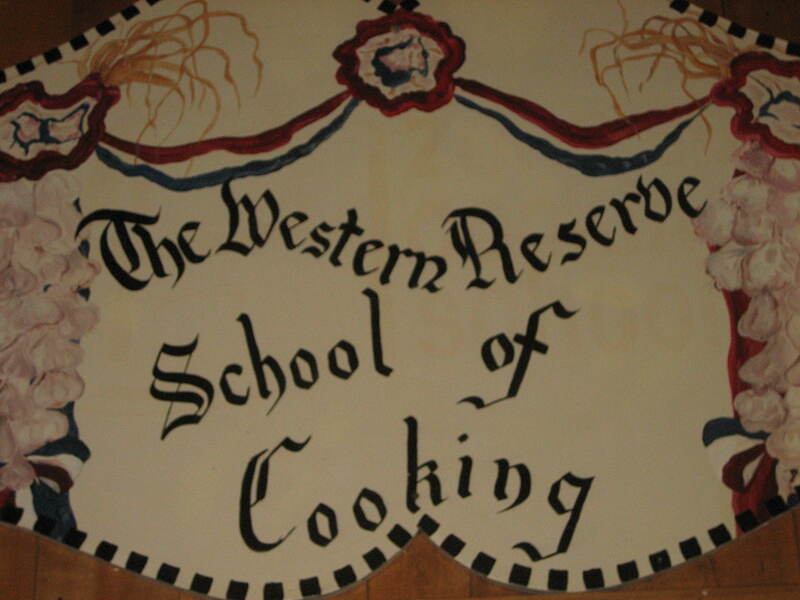 I’m lucky to live so close to The Western Reserve Cooking School and one of these Country Inn Culture Days I’ll have to take a class or two. They have Friday Night Date Night Table Dinners that might be a lot of fun. You cook with your significant other and then dine right there along with a lot of other happy cookers. 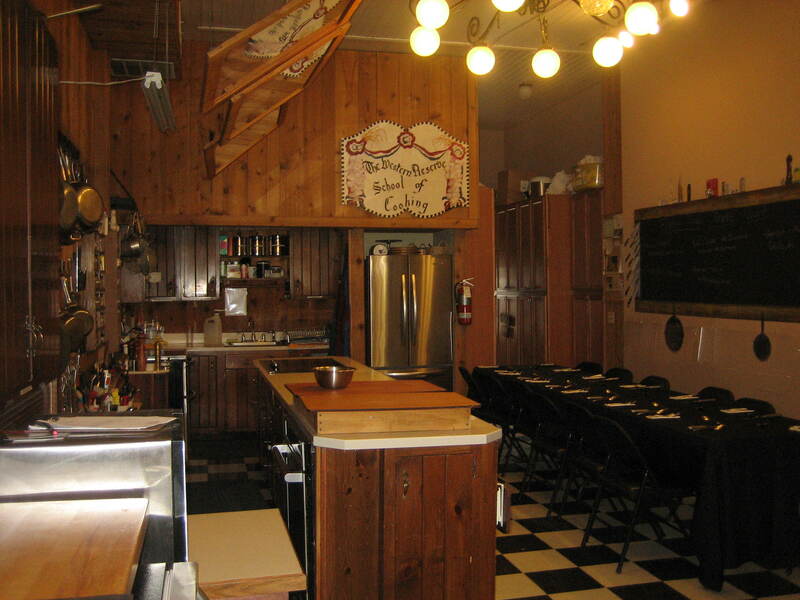 The Cooking School kitchen is very handsome and all sorts of celebrated cooks offer classes here. How ’bout taking a class with Jared Bergen on Gnocchi, Risotto and Polenta or Baking French Bread with Kathy Lehr. It might be interesting to sign up for the “Dining on the Great Wall Class”. That class is all about Chinese Fusion. 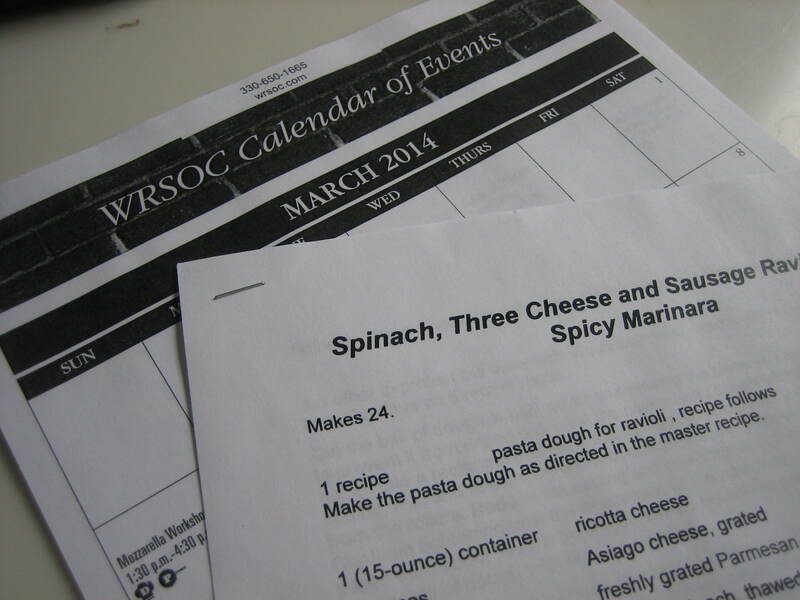 Lisa set me up with a Cooking School schedule and a sheet full of ravioli filling recipes that were taught at one of the last Italian cooking classes. Now I’m all excited about donning my chef ‘s coat and cap and going to town with my new ravioli form. Yum! 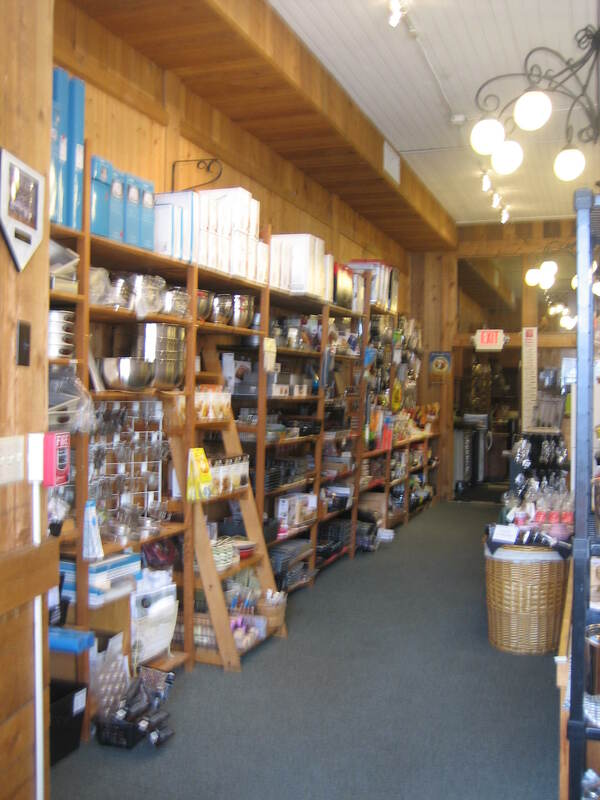 But first I have one more shop to visit. Country Inn Shopping Day always features three shops. 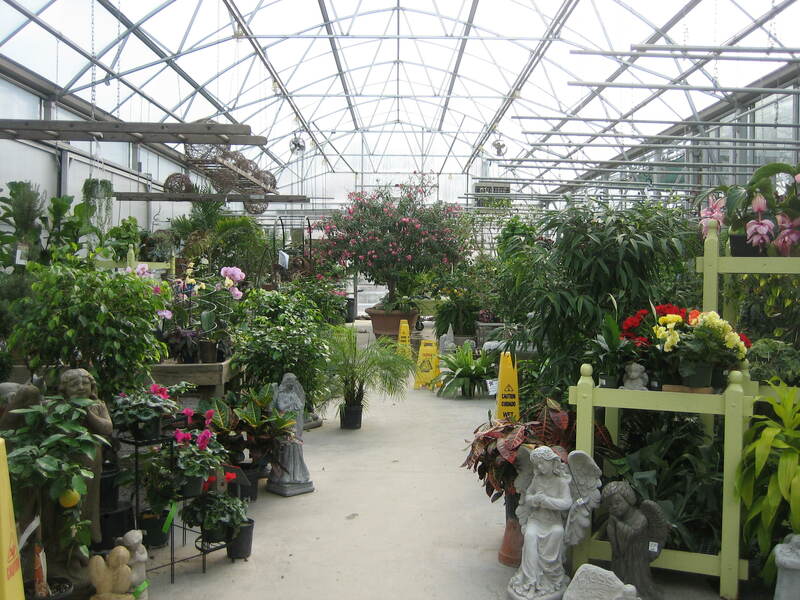 It’s time for some natural beauty so I head out to Suncrest Gardens. Here I stroll around the greenhouse and take in the smells and sights of so many plants and flowers – all of them beautiful. Some women love shoes. I love plants and can never get enough of them. Just look at some of the lovely growing things. 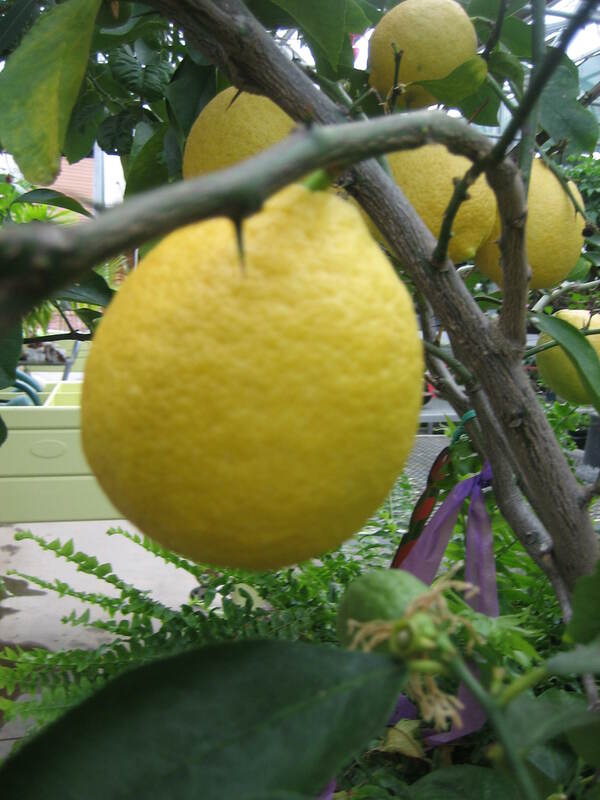 This gorgeous fruit has me singing the old Peter, Paul and Mary song, “Lemon Tree”. Do you remember it? Lemon Tree very pretty and the lemon flower is sweet, but the fruit of the poor lemon is impossible to eat. But that’s not true. I eat lemons, don’t you? 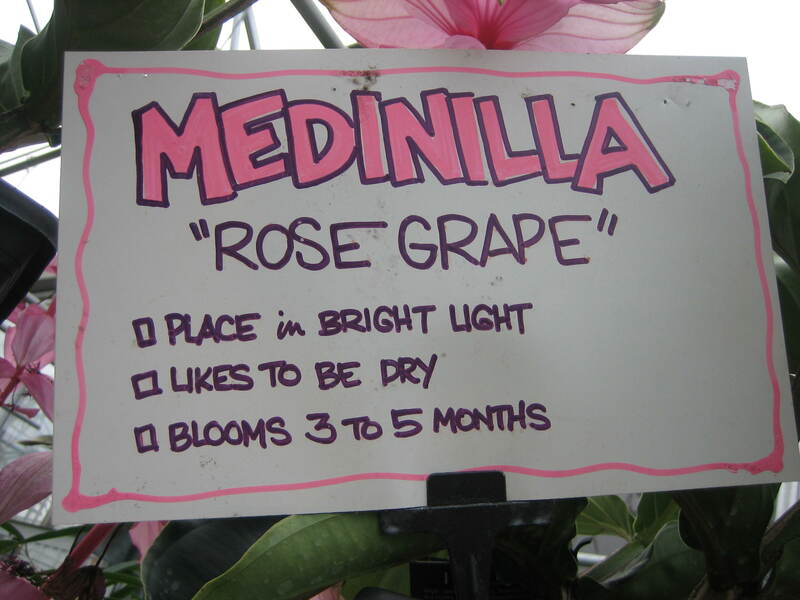 Have you ever heard of the Medinilla or “Rose Grape”? I hadn’t, but it sure is a big and beautiful flower. 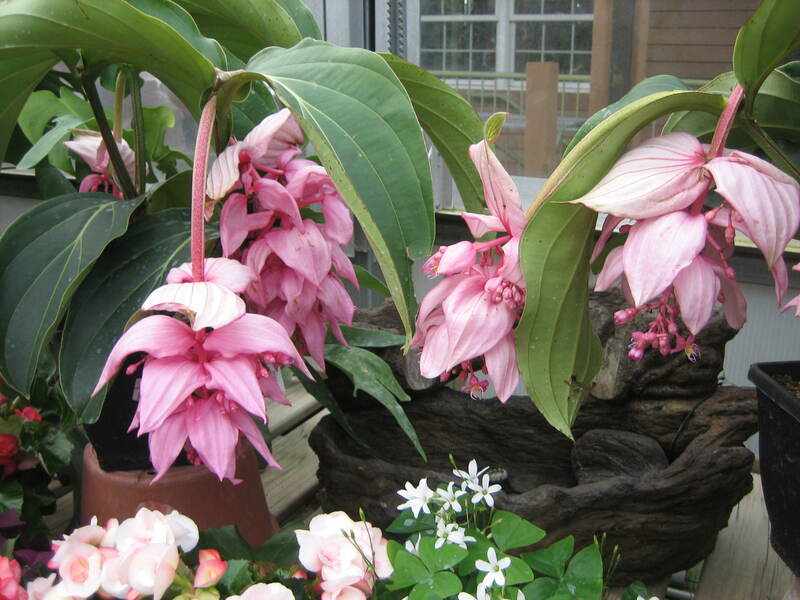 Take a look at its luscious pink blooms. 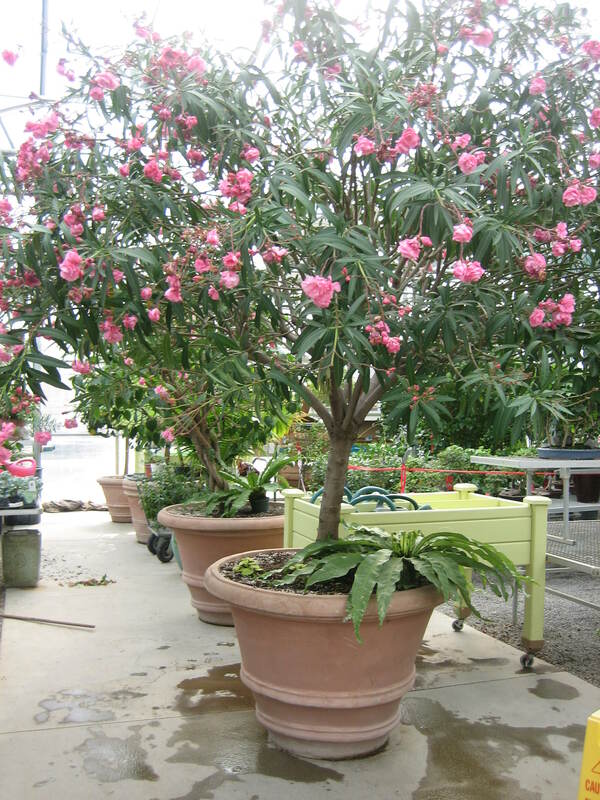 I loved the huge Oleander Tree. All I can say about this specimen is “That’s a big one”! 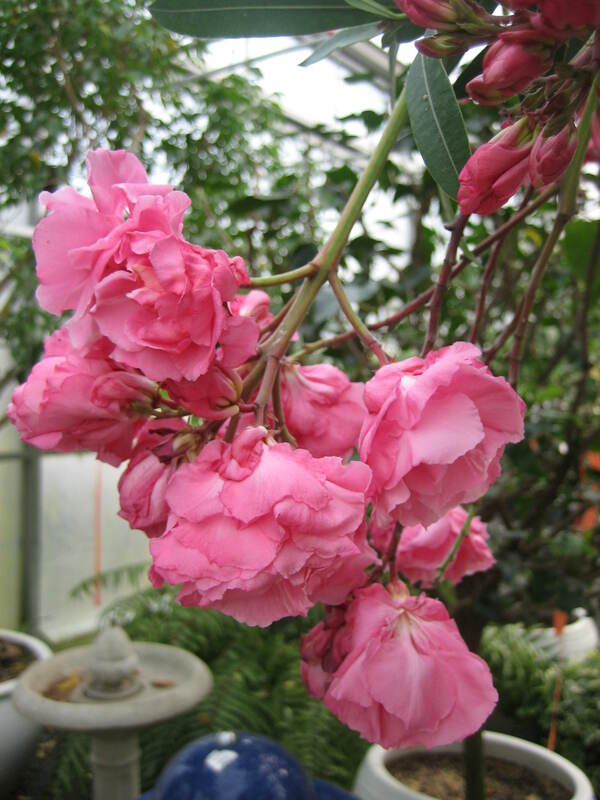 And here are the luscious Oleander flowers. Aren’t they gorgeous? 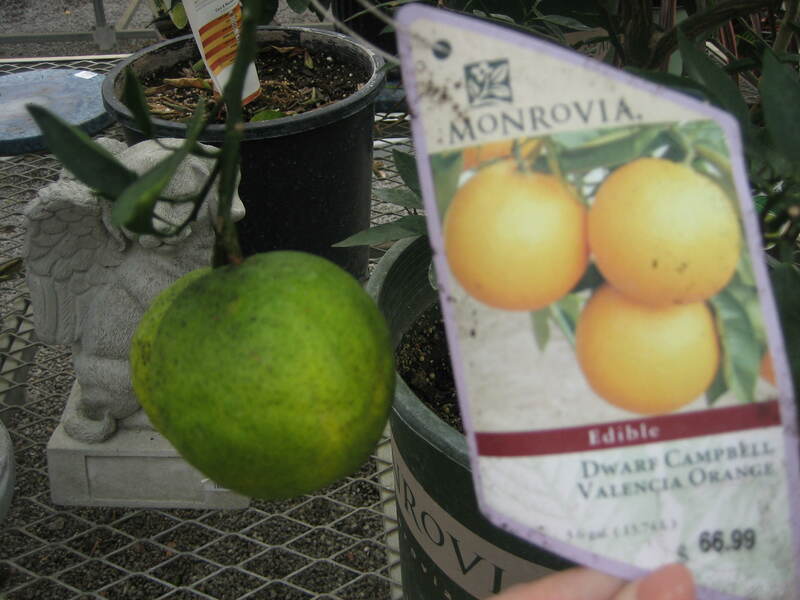 The Monrovia oranges were pretty neat too. 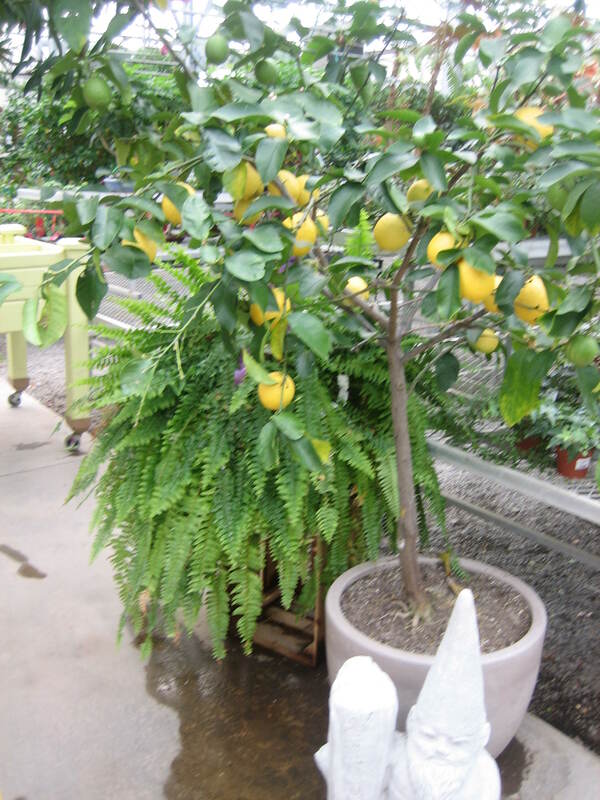 Wouldn’t you love to grow oranges in your house? They smell divine. I had a great time at Suncrest and part of the reason why I had such a nice time was that I met Trey, a really nice fellow who loves plants as much as I do. 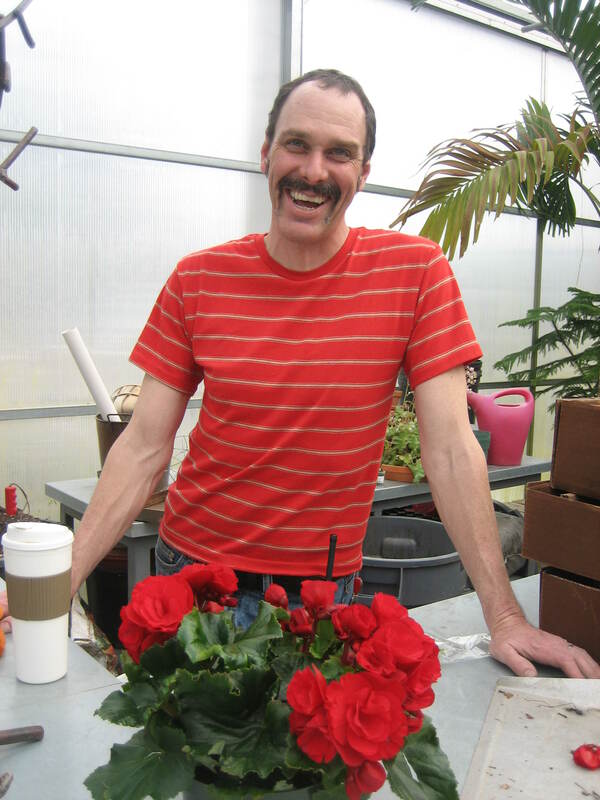 He’s actually an oil painter, but anyone who loves art has to love the beauty of plants so he works here on the side. 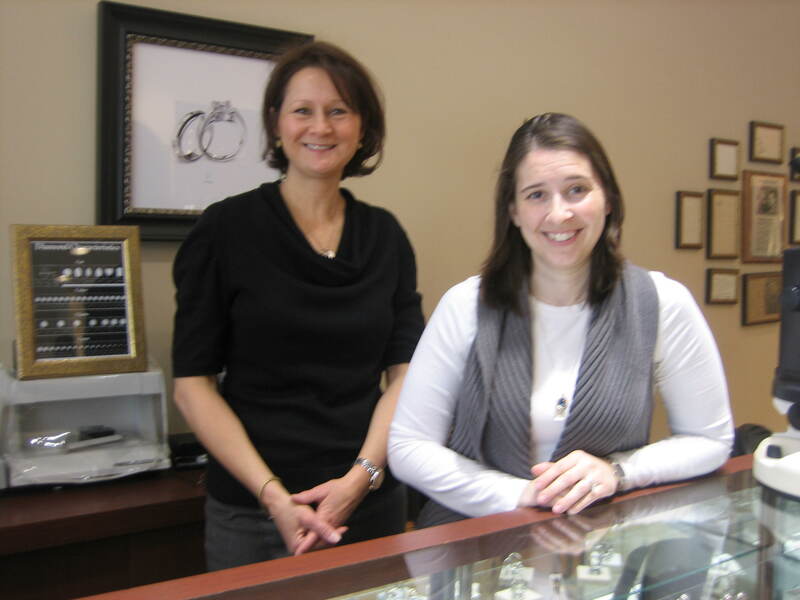 Suncrest hires the nicest people! I look forward to my visits here not only because I am refreshed by all the natural beauty I see, but also because chatting with kindred spirits like Trey, spirits who love nature as I do, is always great fun. 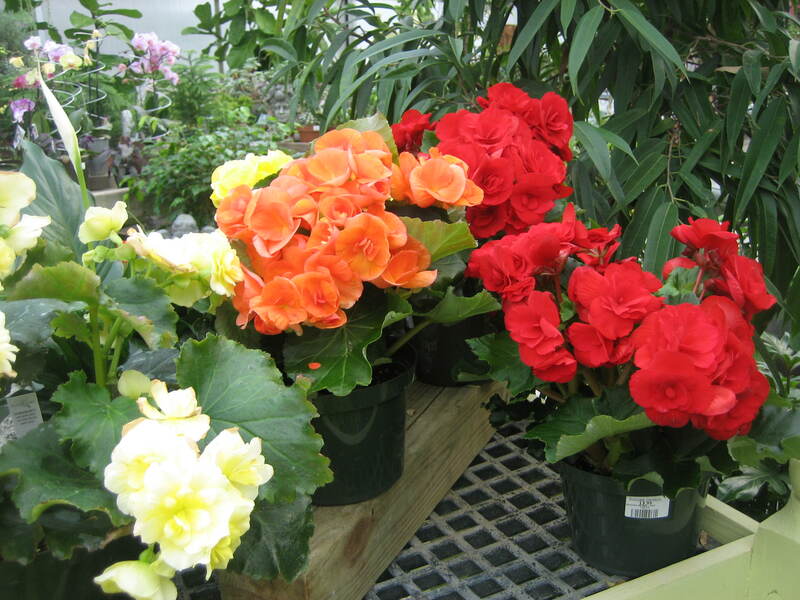 Trey’s red shirt matched the begonia I decided to take home with me. The two of them together are pretty enough to be the subject of one of Trey’s oil paintings. 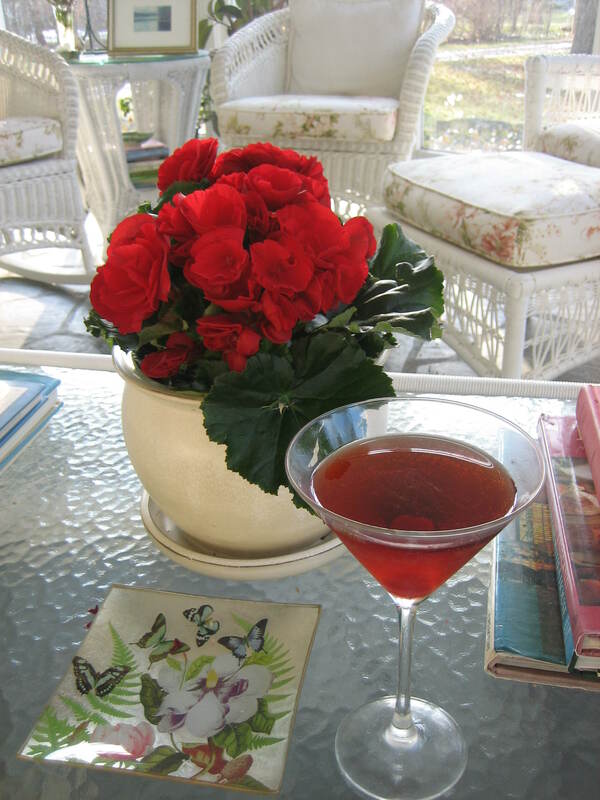 And once all my shopping fun is finished I return to my Country Inn, set my new red begonia on the table of my porch (in front of the painting I whipped up. I wonder if Trey would approve of it.) 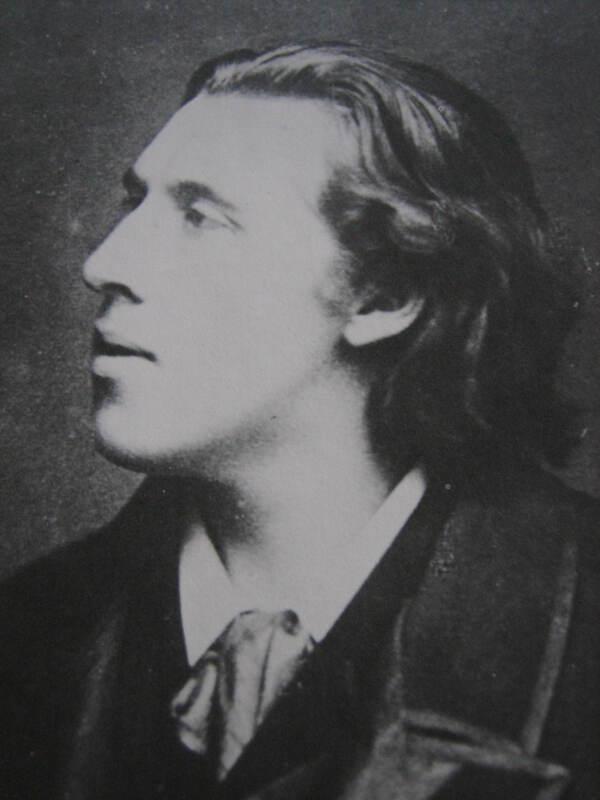 and I prepare to enjoy cocktail hour with one of the Inn’s guests and one of my “dead friends”, Oscar Wilde. Oscar is now seated beside me on the porch sofa. 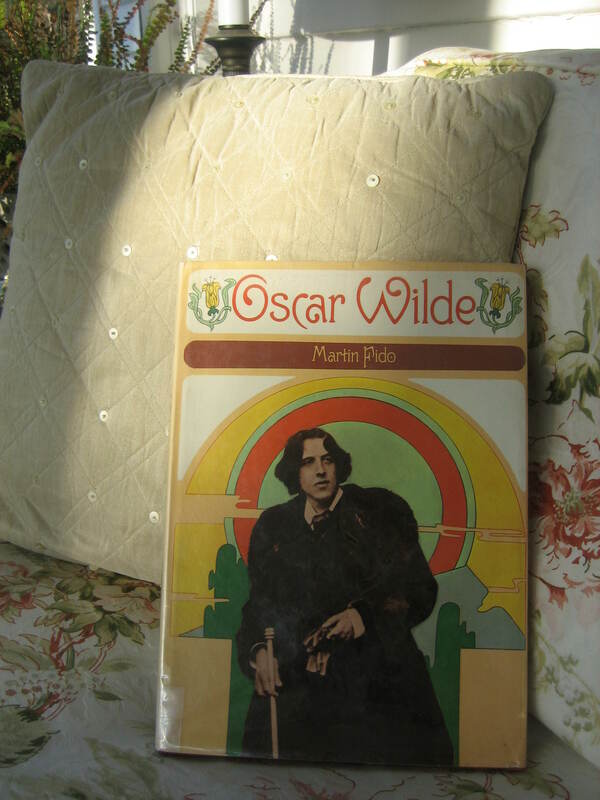 And after a day of shopping and enjoying the material world I am now very happy to settle down with a man of literature, sipping my drink while listening to him expound on various subjects, including his personal adventures in life. Country Inn Shopping Day will not return for a very long time, but I will return for another fun Country Inn Day in one week. I hope you will join me then. I do believe it will be a Country Inn Spa Day. Sounds like fun, doesn’t it? See you then.